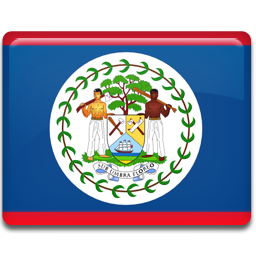 7 News (also called Channel 7 or 7 News Belize) in Belize City is a video-on-demand TV channel. It was founded in 1981 and online streaming of 7 News requires viewers to use Media Player. The station is owned by Tropical Vision Limited and broadcasts a mix of Belizean and American programs.